If you have been reading curated wares for some time now, you probably would know how much we love scandinavian brands or swedish brand for that matter. They somehow know how to bring out simple classic designs with great quality yet still selling at an affordable price. This is also the case for the next brand The Bow Club. Im always amazed at brands who could concentrate at doing one thing and doing it great. The Bow Club is, if you cant already tell by its name, making great bow ties. From the fabrics, design to packaging, you can see that this is a well thought out product. 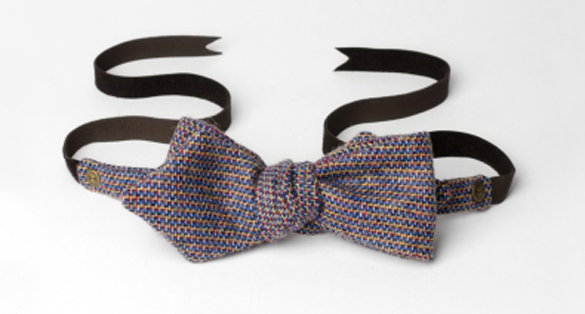 Not to mention that the bow ties are hand made in Sweden but go for around 55 Euro!. Definitely a brand to look out. So tack Naeem for doing the interview! The Bow Club is not simply an accessories brand, it is a progressive movement, reforming the way people perceive the bow tie. We at The Bow Club believe that the bow tie is a great accessory and feel it is a shame that is has been subjected to a certain niche of people and to formal events. 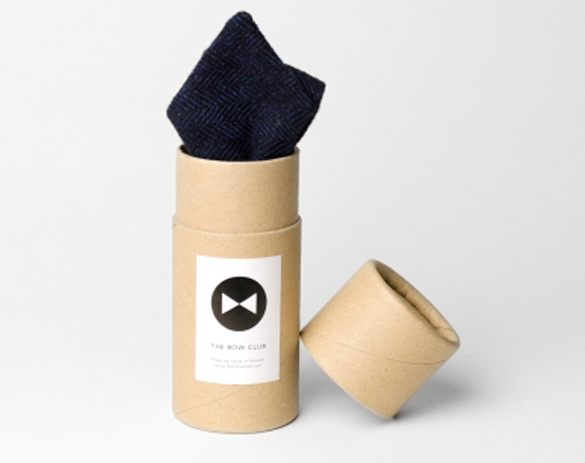 Our aim is to help people be bolder, embrace the bow tie and wear it with ease and happiness! Other than stating the obvious, haha, I guess with all honesty its my iPhone. I have everything on it in terms of social and work contacts as well as a great camera to whip out whenever I want to take a pic or or listen to music on the go. 4. Fill in the blanks: When i was a kid….. and now…. When I was a kid I was the ‘nerdy’ kid; I read huge fantasy novels and wore ties and rolled up trousers. Now all I have done is switched from ties to bow ties. My last meal would most definitely be a nice well-sized burger. I’m way too obsessed with them for my own good. You should see The Bow Club’s Instagram!